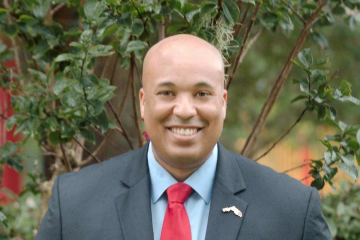 If the race for the Republican nomination for Senate in Florida next year comes down to who’s the toughest on Islamic terrorism, it could come down to a Todd Wilcox vs. Ron DeSantis contest. 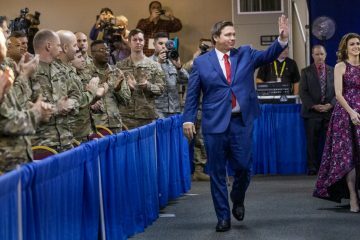 Both have extensive and impressive military backgrounds, but DeSantis actually has been elected — twice now, as a Congressman representing the 6th District in East Central Florida. 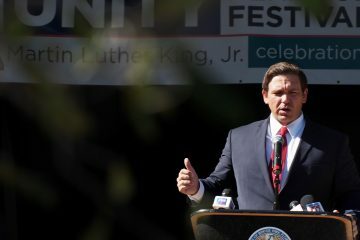 A member of the very conservative House Freedom Caucus, DeSantis began his speech at the Republican Party of Florida’s Sunshine Summit on Saturday morning by commenting on the tragic terrorist attacks in Paris overnight. “We are in a conflict, whether we like it or not,” he said. “And the president considers this to be contained. I don’t think that’s consistent with the reality that we see. 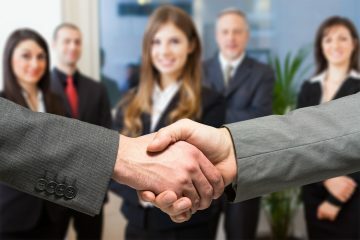 When you’re in a conflict, the first thing that you have to be able to do is to identify the enemy that you are fighting,” as the crowd applauded. The 37-year-old DeSantis served in Iraq as the Legal Advisor to the SEAL Commander, Special Operations Task Force – West in Fallujah. DeSantis talked about his experiences working at Guantánamo Bay, where he said the terrorists he dealt with there were completely unapologetic about their actions. “They’re willing to lie, cheat and steal to achieve their ideological aims,” he said, adding that makes them more dangerous than the old Soviet Union, because they were atheists who didn’t have any place to go. DeSantis said that he is working with Arkansas Senator Tom Cotton to pass legislation that would deny foreign aid to any country that accepts prisoners from Gitmo who go back to the killing fields. In addition to Wilcox, Lieutenant Governor Carlos Lopez-Cantera and Congressman David Jolly are in the Senate race.